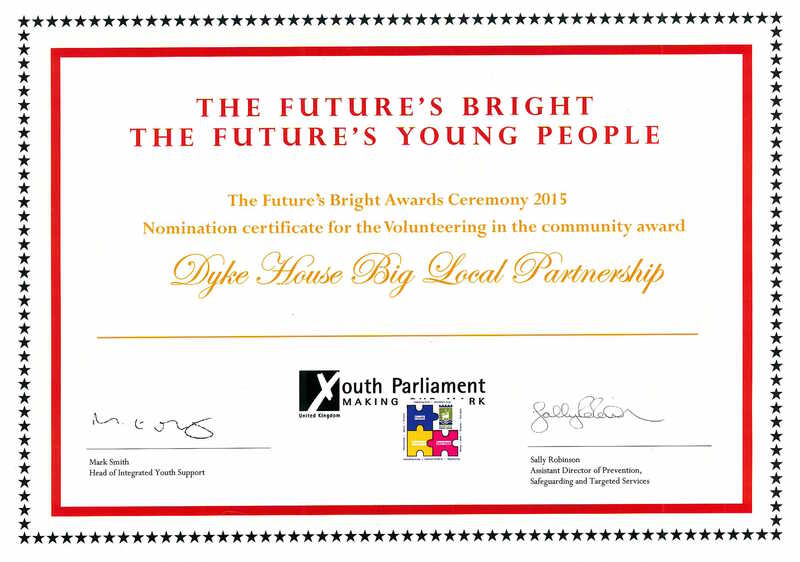 A huge congratulations to our Young People who were nominated for this award for thier effort and participation in the Dyke House Big Local Partnership !!  With the help of Safe In Tees Valley, we have produced a short video about the issues facing Dyke House. Dyke House is changing and will do so even more over the next 10 years. Take a look at its progress.....in pictures ! There are many things going on to develop our community.